Research the company before the interview – you want to come across as prepared and be able to answer questions pertaining to the company if necessary. Allow yourself to become too relaxed! 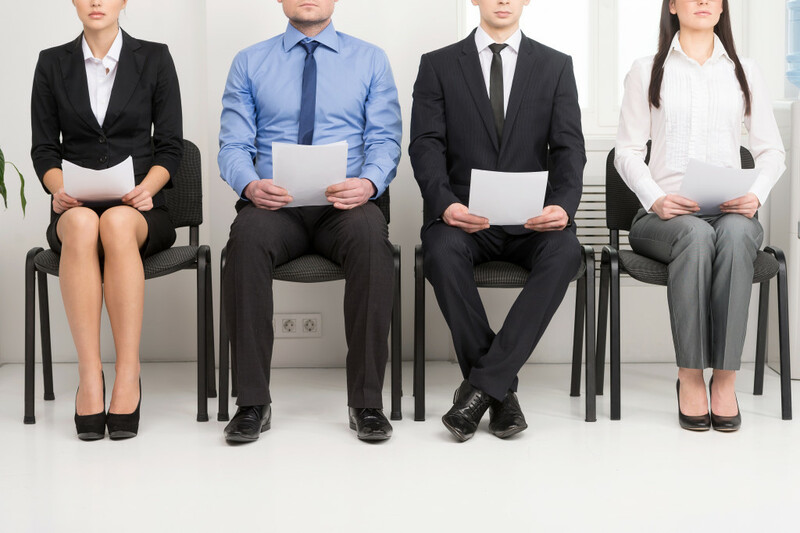 Whilst it’s good not to be too nervous, you don’t want your interview to become like a chat with a friend. Have questions prepared that you would like to ask the company (this displays your assertiveness and lets the person interviewing you know that you are serious about the position). Badmouth your previous employer. This gives a negative vibe and detracts from your professionalism. Dress smartly – even if the job will not require you to dress in office attire in the future, it is professional and respectful to show up to an interview dressed smartly. Do not reveal all the problems you or your family are going through or mention that you need the job to pay off debt or anything of that nature. Keep your personal problems, personal! Ask the interviewer to repeat/clarify a question if you are not sure if you heard correctly or need time to think about the question a little more. Carry too many bags with you – this can make you look clumsy. Keep one handbag, suitcase or laptop bag with you and leave the rest in the car. Send a follow up email thanking the company for their time and informing them that you look forward to hearing back from them (this is not only good manners but also gives off a certain amount of confidence too). Fiddle with your hair, face or clothes during the interview – this can be distracting and make you seem nervous. If you are in search of your first job or next job in the Supply Chain, Logistics & Travel Recruitment sectors, then contact Lee Botti & Associates today. Do You Have On-Line Profiles On Social Networks?